The search for the right investment home can be a task and a journey with questions and concerns where to begin and succeed. Looking to maximize rental income and turn your property into a true vacation home?  There are plenty of tools and resources out there to help you promote and market your home. Keep up with the industry trend, transparent pricing & an accurate comparison, to your investment. 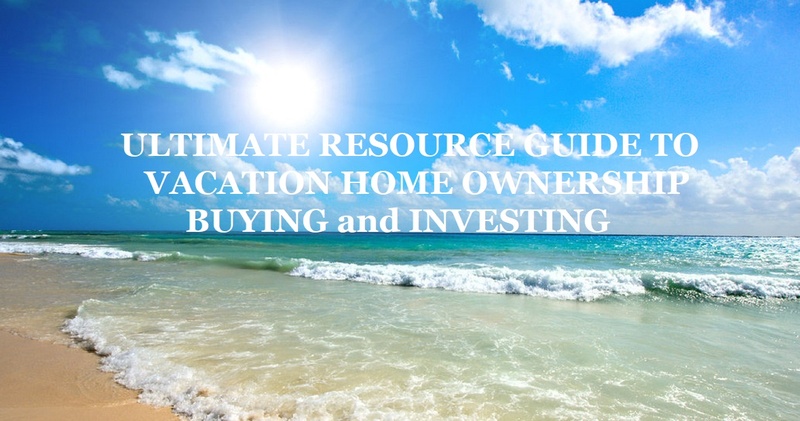 Learn more about how to manage and develop your vacation rental with the attach Resource Guide provided. Learn how to turn your vacation home into a vacation rental including how to set your prices, furnish your home, and find renters. Whether you're thinking about buying a second home to rent or currently own a vacation rental home, this video will help you get started.